Your contributions to The Legends Golf Tournament benefits Volunteers of America Colorado Branch and our continuum of family strengthening services. Through distinct programs throughout the state of Colorado, including housing and healthcare, Volunteers of America helps more than 200,000 Coloradans each year, including at-risk youth, the frail elderly, low-income families, veterans, homeless individuals and families, women and children escaping domestic violence, and those seeking affordable housing solutions. Our work touches the mind, body, heart- and ultimately the spirit- of those we serve, integrating our deep compassion with highly effective programs and services. 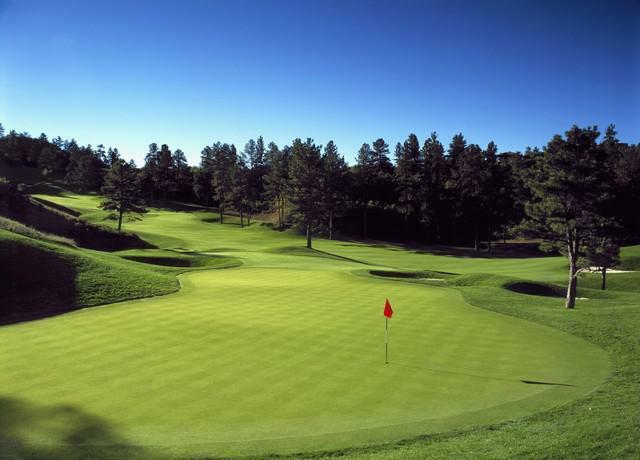 The Volunteers of America’s Legends Golf Tournament kicks off on Wednesday, July 31, 2019 at a players’ party at the ChopHouse & Brewery in downtown Denver. Golfers can pose for photos with Gossage and bid in a live auction of baseball memorabilia, including a signed Gossage jersey. A limited number of tickets, priced at $100 per person, are available for non-golfers wanting to attend. Interested in entering the tournament?